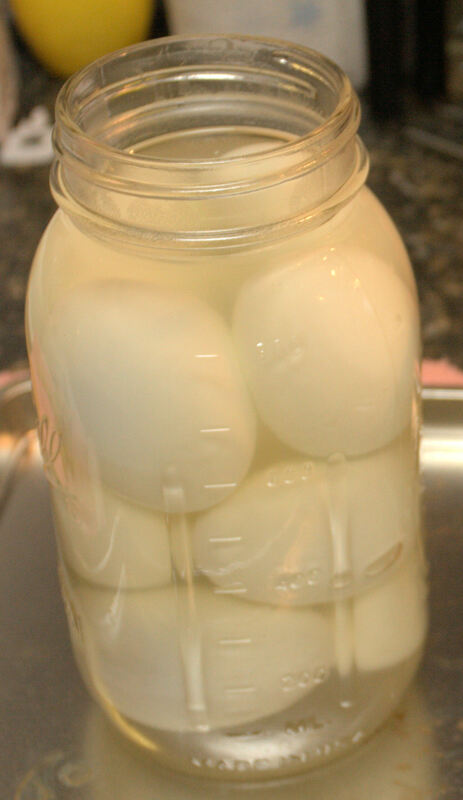 How To Can Hard Boiled Eggs and Pickled Eggs EASY! Soungs crazy right? They SAY you can’t do it ‘safely’. 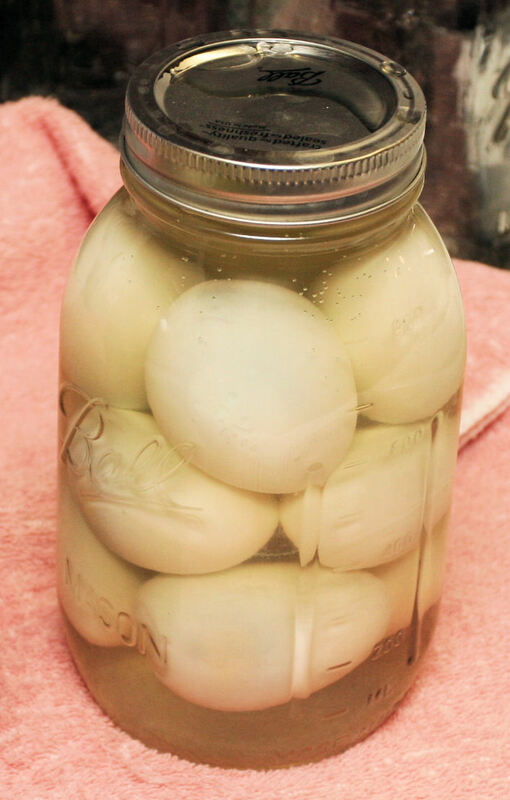 But I am hear to say that YES YOU CAN can hard boiled eggs and pickled eggs….Let me dispell the epic myth about canning eggs. The USDA has only this to say: it has not been proven safe to do so. All that really means is that they haven’t taken the time to test it!!! But in FACT people have been doing this for generations and I have yet to find a single case of samonella or botulism related to home canned hard boiled eggs!!! 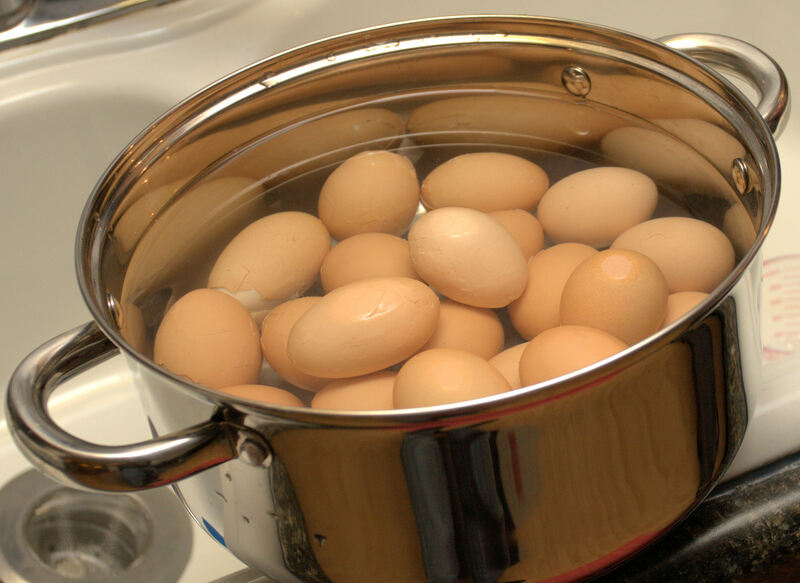 Hmmm…yes YOU CAN can hard boiled eggs! It is rather simple too as long as you have water bath canning supplies! Note: this method is best used only for quarts and use the regular mouth size (this aids in keeping the eggs in the brine solution. As always, be sure to follow proper canning instructions to get your jars and lids ready. Remember! The Ball canning lids only need to be washed now. DONOT and I repeat, DONOT bring to a simmer anymore, otherwise you might experience lids seal failure. Get you jars going along with your water bath canner. Get your eggs together and bring to a ‘soft’ hard boiled status. Peel them, rinse well, set aside. You will only want to use eggs that are intact, no cracked eggs! Tiny nicks are okay. I get about 10 regular eggs into one quart jar. I use a 25% salt (either canning or non-iodized salt) solution with about 50% sugar. So your ratio will be 1 cup salt, 2 cups sugar to 4 cups water. This amount will be enough to do about 3 quarts. 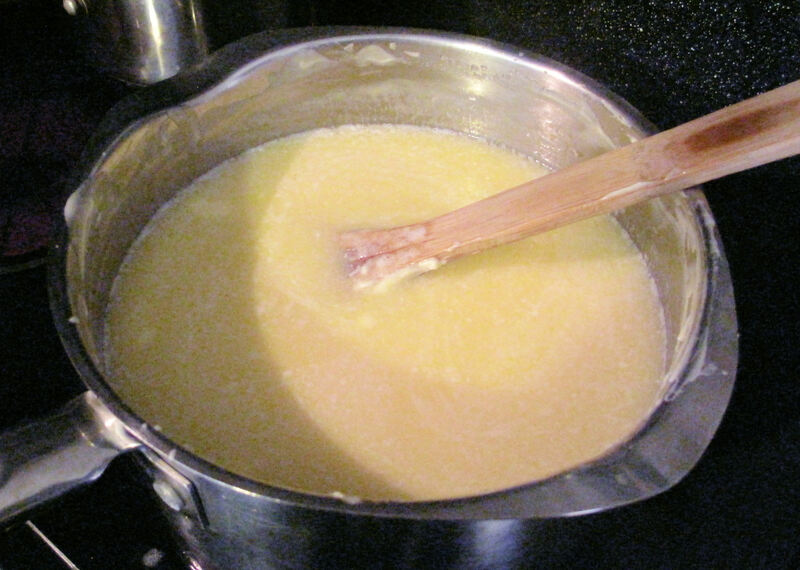 Bring to a boil enough to dissolve the salt and sugar. You will want to keep an eye on this so you don’t burn the solution. Stir as needed. Once the liquid brine solution is ready get your hot jars out of the oven (this is how I keep my jars hot, 250 degree oven on a cookie sheet) and place about 10 soft boiled eggs in each jar. You do not want to have the eggs go above the first ring on the neck. 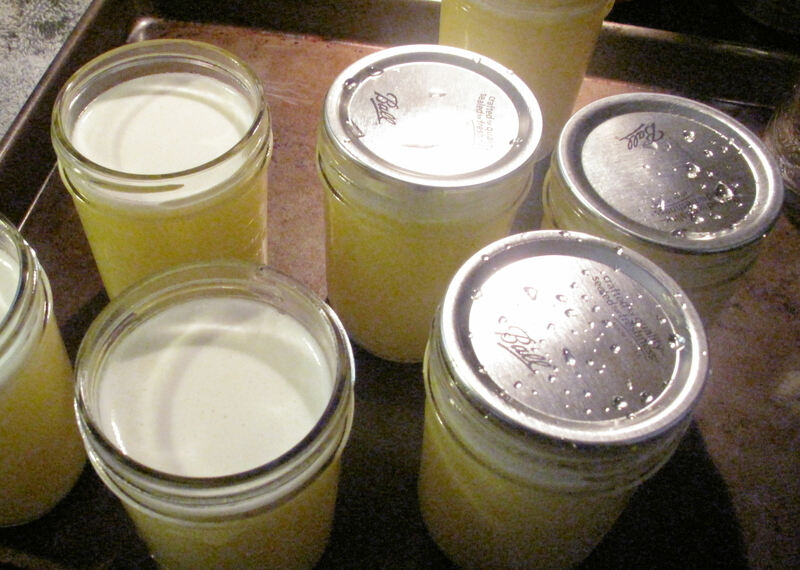 After getting all eggs into the jars ladle your brine solution into each jar. You will want to leave about a ½ inch head space. Wipe the rim with a rag to remove any salt/sugar solution. Place lids on and then the rings tightening to finger tight. Place your jars into the water bath canner and bring back to a boil. Place lid of water bath canner on. For those living under 1,000 feet in elevation process for 25 minutes. 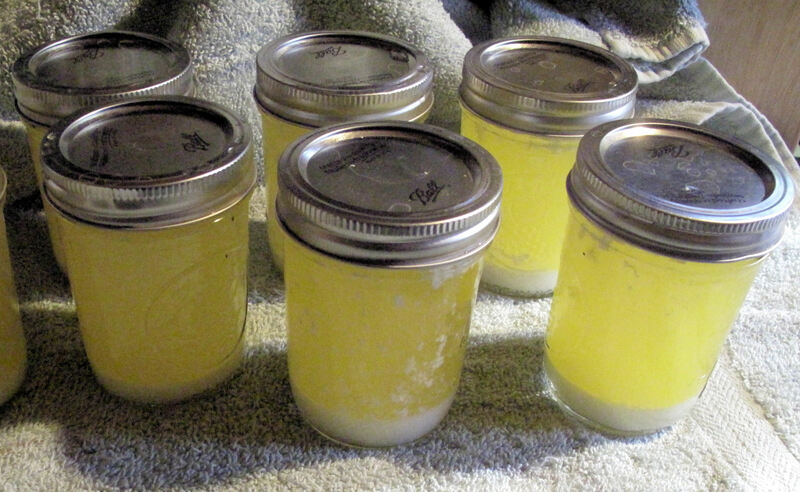 Once you have processed them then take them out and cover as you would normally any other home canned fare. These eggs will turn a slight tan color but that is OKAY! The night before using I recommend taking them out of the jar and soaking in cold water to dry the salt out. But its not really necessary. 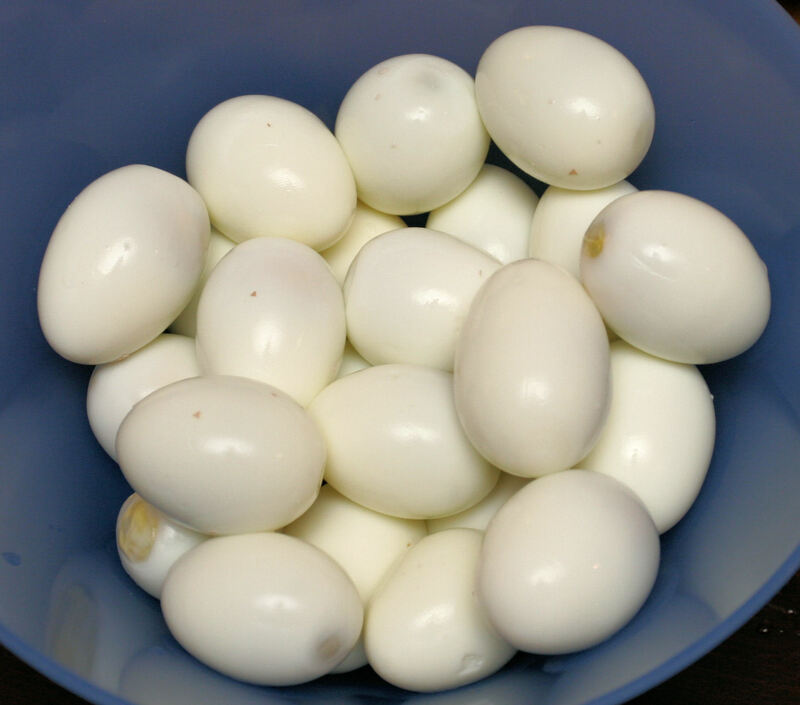 Just remember that anything you add these eggs to (they can be used in any dish requiring cooked eggs or eaten just like they are if you are brave!) you won’t need to add SALT to! 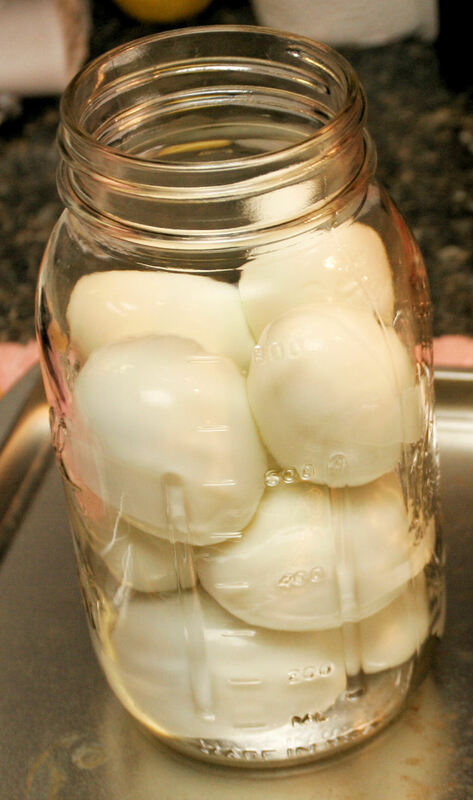 Pickled eggs you will do the same steps, but instead of salt you will/can use your favorite pickled egg solution! Alright, I am an admitted cheese hound…don’t believe I have met any cheese that I didn’t like but I always thought for long term storage that you either had to keep it refrigerated or as someone I know did on TV, you had to wax it for long term storage. OR you had to buy the freeze dried stuff at something close to a mortgage payment. 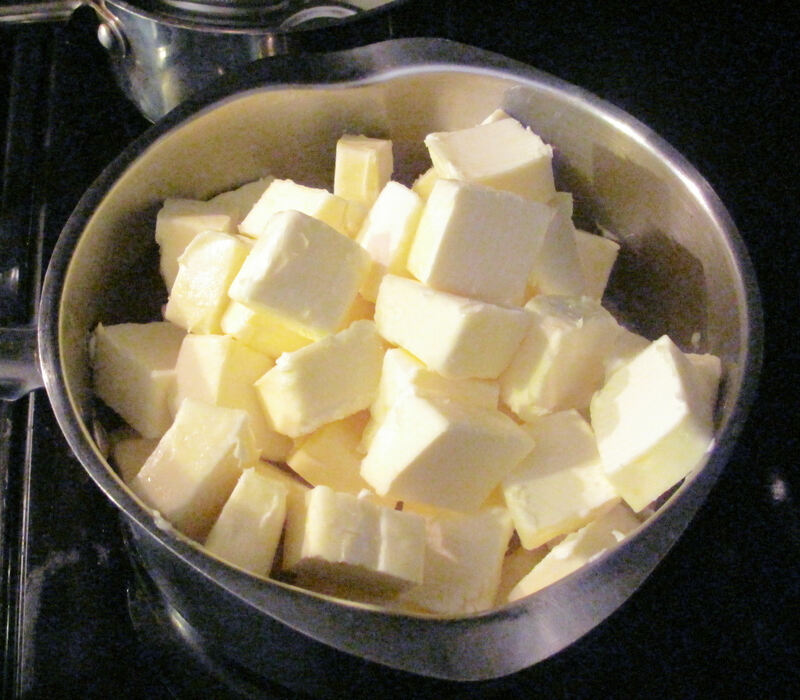 Imagine this…you can CAN any cheese (water bath or pressure) or dehydrate it as I did previously with cottage cheese. And do so safely! Ssshhh! Don’t tell the food police I said that! 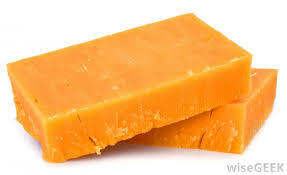 Pretty straight forward…I love cheddar cheese but this will work with ANY type of cheese. 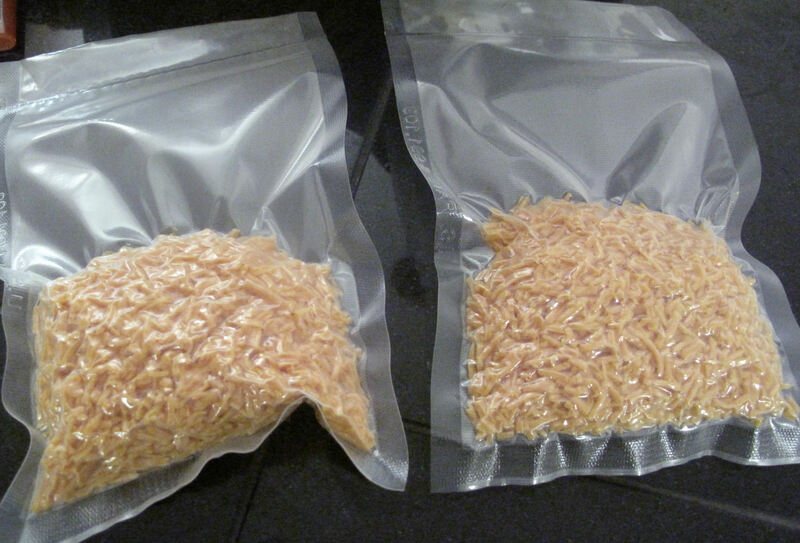 Place your chosen cheese on a fruit leather tray thinly and dehydrate at 125 degrees until crunchy and vacuum seal! There is a catch however. If you use regular cheese you will have to deal with the ‘fat’ that comes out of it. Originally I thought I would get smart and well, put paper towel under it while dehydrating but when I checked it half way through some had ‘melted’ to it. So don’t that at home folks…instead, dehydrate and after doing so place on a towel and pat the oil off and then vacuum seal! Each pouch contains approximately 1 lb of shredded cheddar cheese. Great crunchy snack by the way! Just like canning anything you will want sterilized jars and lids…get your canning water going so that it is ready and the lids too. 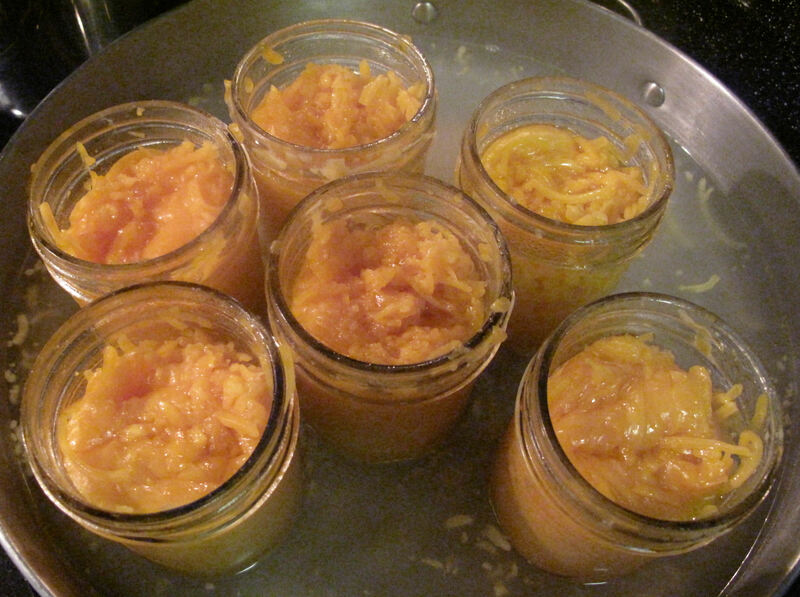 You will then take your clean jars and place them into a pan or pot that is big enough to hold the empty jars. 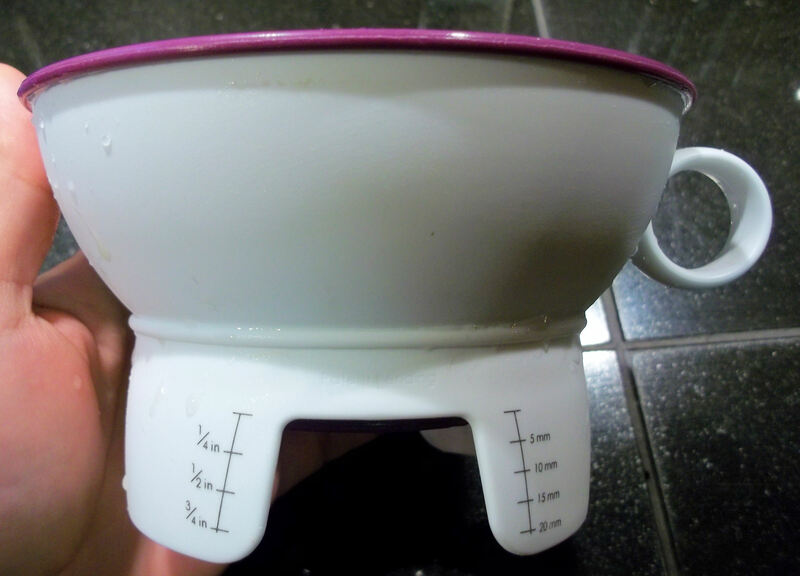 Next, fill the pot/pan with enough water to get the water level at least 1/3 of the way up the side of the jars. 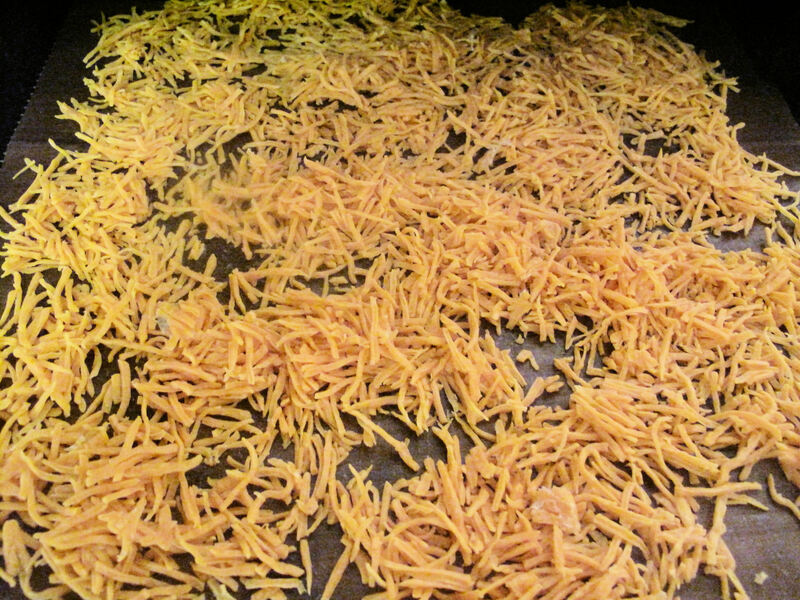 Turn on the heat and add small amounts of cheese (either shredded or cubed, I used shredded) to each jar, stirring occasionally as it melts. 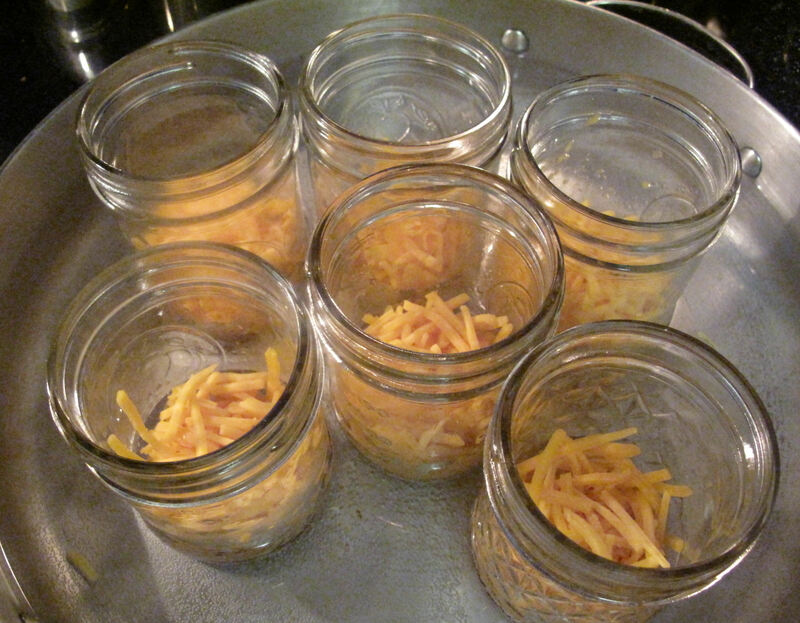 Add more cheese and allow to melt and so on until you have the jars full of melted cheese leaving ½ inch head space. I used a clean butter/dinner knife to stir. Turn off the heat. Because most cheese is ‘greasy’ I used straight vinegar to clean the jar lips and ring area. Then add the lids and rings as you usually would. Finger tight and then place into the canner. Start the time once it comes back to a boil. Pints and half pints: 5 minutes at 15 lbs pressure. As always, remember to carefully take out, place on a towel and cover to allow the processed jars to cool and seal properly. Once cool they will solidify again and presto! Real canned cheese! Note: best to use wide mouth jars for ease of getting back out! So…what to do? What to do? No fun being damp, standing around waiting for the mythical deer to appear at this point, even they have enough sense to stay put on this dreary day. Back home looking at the laundry and wondering what to eat and lo and behold, there is the bag of Beautyberries that have been collected over the past couple of weeks. My person, had originally collected a bit while I was taking my hunter safety course couple weekends ago and my mother and I collected another 2 lbs when I went out to collect the trail cam. These purple beauty berries have been hanging out just waiting on me to get around to making jam with them and so, with little else that I really want to do (funny how rainy days make you feel that way!) 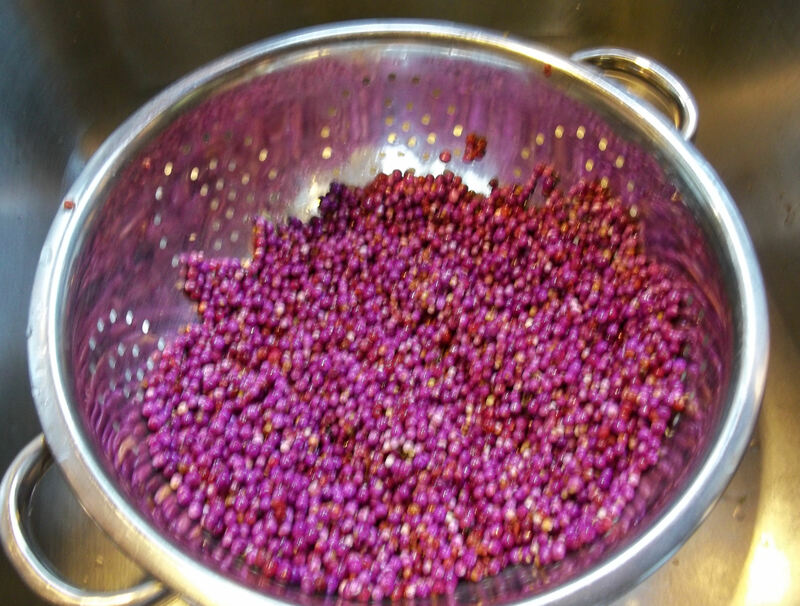 I set out to make American Purple Beautyberry Jelly. Not difficult at all really unless of course your syrup pot full of sugar boils over (lesson learned…always use a pot twice the size you think you will need when making any jam!). To begin with, make sure you wash/sterilize your mason jars (I just use the dish water on a light wash, high heat/dry cycle, takes about 1 hr to complete). Also, at the same time get your Water Bath Canner full of water and get it boiling…this too will take about an hour. Then get your mason jar lids and rings into a separate pot and start them on a slow heat up process. You will need to do all of this at LEAST an hour before you start making your jelly…very important! I borrowed and adapted this recipe from the Eat The Weeds website and it makes approximately 5 pints of Jelly. 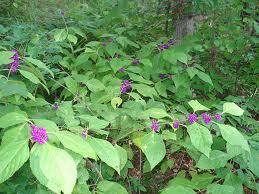 The website has a lot of good information on how to identify the correct Beautyberry and some other interesting information on this natural DEET plant (crushed up leaves rubbed on your skin is just as effective as DEET apparently for mosquitoes, ticks and fire ants). washed and free from stems, leaves and other debris. Combine and bring to a roiling boil for 20 minutes. I just put the used berries into the compost pile. 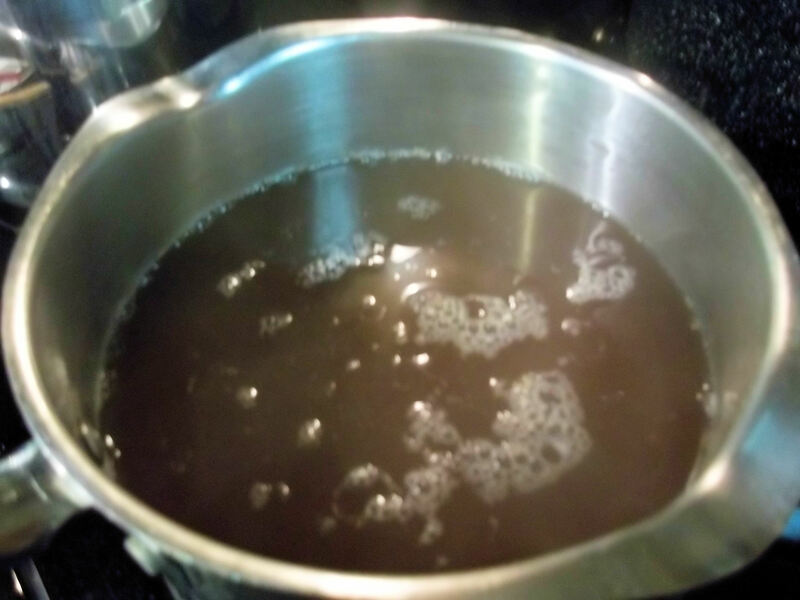 Next, using 3 cups of the infusion (the purple looking liquid/juice), bring to a boil and add 1 envelope of liquid pectin, stir and then add 4 ½ cups of sugar stirring well to make sure all sugar is dissolved. At this time turn up the heat on your lids and rings to get them to a slow roiling boil. Bring mixture to a second boil for 2 minutes only…this is where it gets fun…boiling sugar likes to really BOIL and I spent about ½ hour cleaning up a nice sugary mess on the stove and floor as I didn’t move fast enough to get it off the heat. Best practice is as soon as it starts to boil remove from heat…that will give you 2 minutes of boiling without it boiling over. Allow this to cool until a thin foamy cover is formed (wonderful pinkish/purple foam that you will scrape off and best part, you can eat that right away). While this is mixture is cooling set up your jars on a large towel, turn the heat up on your water bath to get it almost to a boil. Next, after scraping off the foam (and eating it, after all the work you deserve the sugar!) pour your liquid jelly into your glass mason jars. I like to leave ¼ inch head space when making jams and jellys. (By the way, Ball now makes a WONDERFUL funnel that not only helps to the lip of the jar clean but has ‘head space’ markings…found it at Walmart). 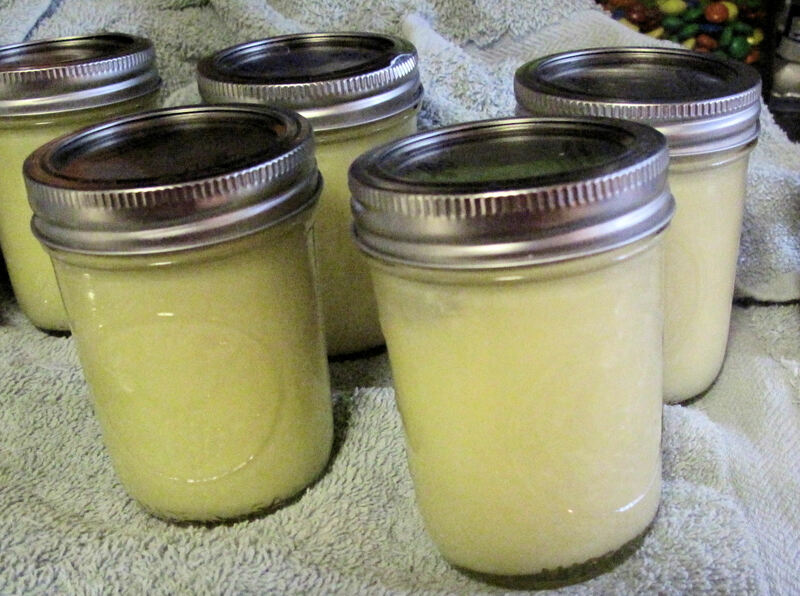 I personally fill 2 or 3 jars, being careful to wipe the lip of the jar with a hot rag before placing the hot lid and then hand tightening the ring down. The new funnel REALLY made a huge difference in how much ‘clean’ up I had to do on the jars, almost NONE. 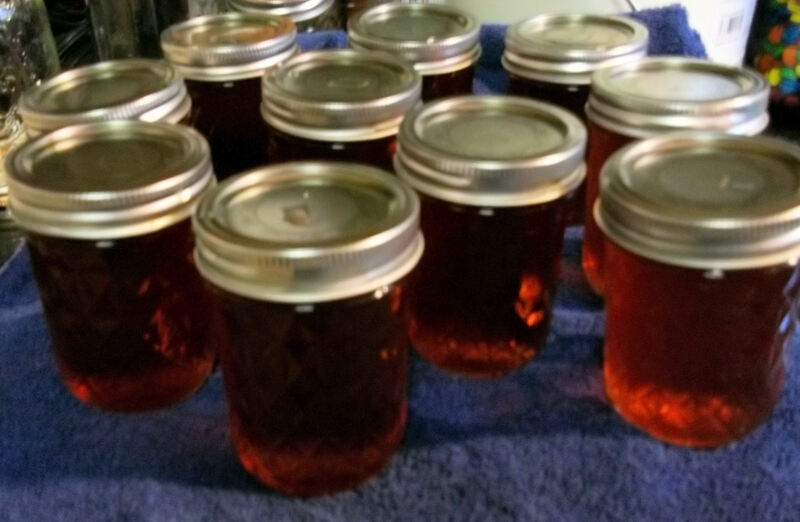 Having filled all jars and capping them, carefully place all jars into the canning bath basket (if you have one, if not, be sure you have placed something on the bottom of the large pot to keep the glass jar bottoms from touching the metal). Get back to a roiling boil, place lid on top and boil for 5 minutes. Take the water canner/pot off the heat and then take off the lid. Allow to sit for 10 minutes before carefully removing the mason jars. 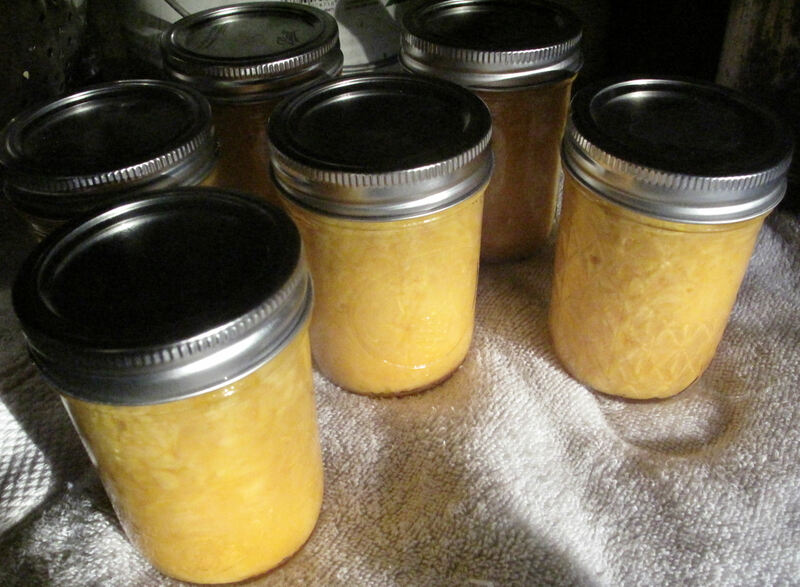 As you remove the mason jars, place on a doubled over towel in an out of the way place, being sure they are not touching and then cover with another towel to allow them to slowly cool for the next 24 hrs. You will hear pinging and such as they seal themselves, this is normal. After 24 hrs come back and make sure they have sealed. You do this simply by pushing down on the lid and as long as you have no give, you now have a shelf stable jelly ready to eat whenever ever you want! Good luck, happy hunting and good, sweet eating! IDENTIFICATION: A small, deciduous shrubs 1 to 2 m in height, leaves opposite, elliptical to ovate, large, with saw-toothed edges. Flowers cluster around stem, funnel-shaped with four clefs. Fruit magenta 2 to 4 seeds, White fruited ones are an escaped cultivar and edibility is unknown. METHOD OF PREPARATION: A few berries can be eaten raw, depending upon your agreeing with the flavor, otherwise makes a great jelly. 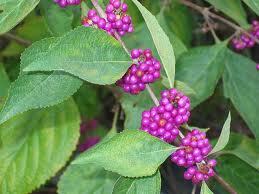 The berries can be used to make a tea with antioxidants.